Telefónica Mexico plans to launch streaming service Movistar Play this year, according to CEO Carlos Morales Paulin. Speaking to El Financiero Bloomberg, Paulin said that his ambition was to offer the OTT TV service “quickly, probably this year”. 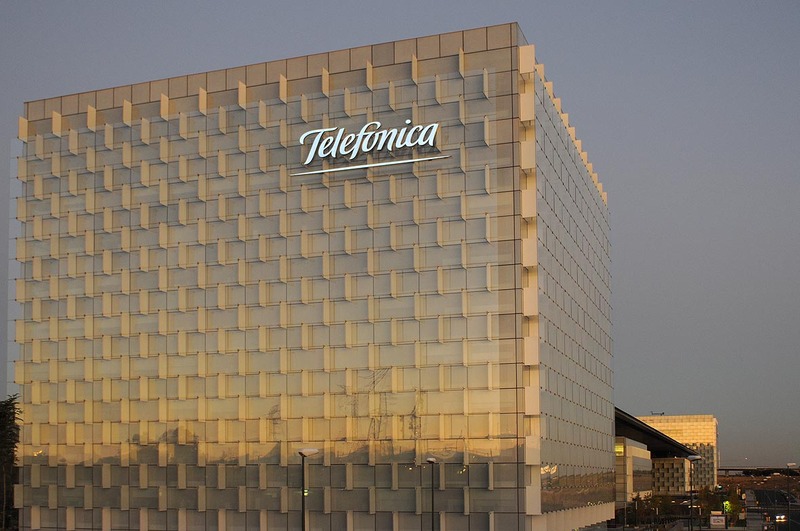 Telefónica Mexico has been able to offer any telecom services, including streaming, since June 6 last year, following approval by the country’s Instituto Federal de Telecomunicaciones (IFT). Morales told El Finaciero Bloomberg that one of the key challenges facing the operator in Mexico was the high cost of spectrum, adding that the country was “one of the most expensive in the world” for spectrum, which accounts for 15% of the operator’s overall cost base. Telefónica Mexico is the second largest telco in the country, with around 25 million customers and a 21.3% share of the mobile market. 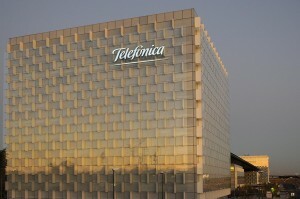 Elsewhere in central America, Telefónica is in the process of selling off assets. The telco last week agreed the sale of its Guatemalan and Salvadorean assets to regional telco América Móvil for €570 million, with expectations that a sale of its Costa Rican, Nicaraguan and Panamanian units, possibly to Millicom, could follow soon.